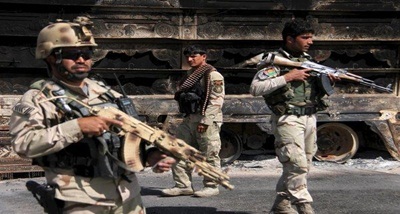 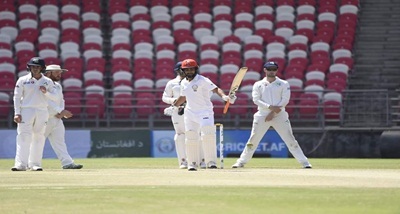 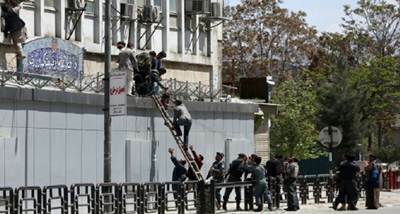 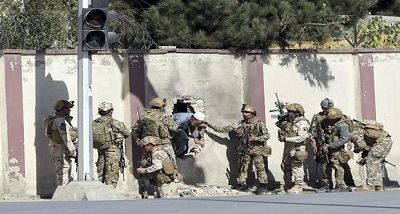 In Afghanistan, at least 27 members of the security forces were killed in the Taliban launched multiple attacks on checkpoints as well as police and military bases in different parts of the country. 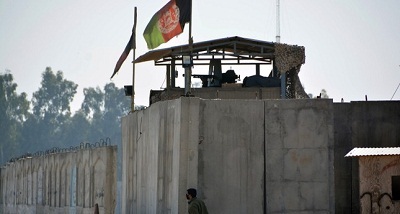 Afghan officials today said the attacks and the high casualty toll reflect the difficulties faced by Afghan forces. 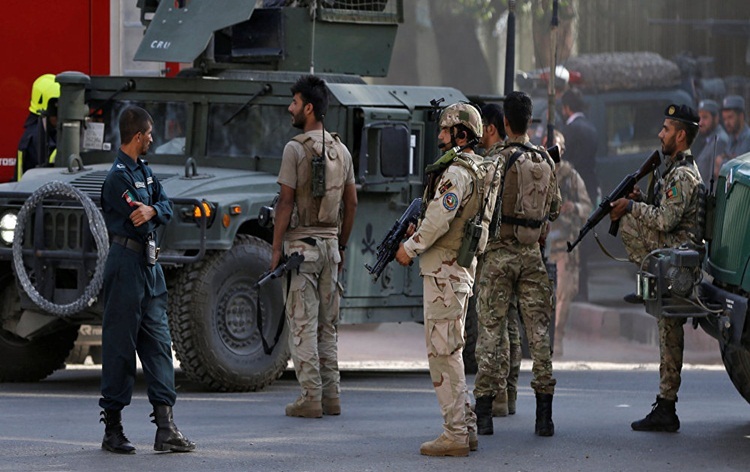 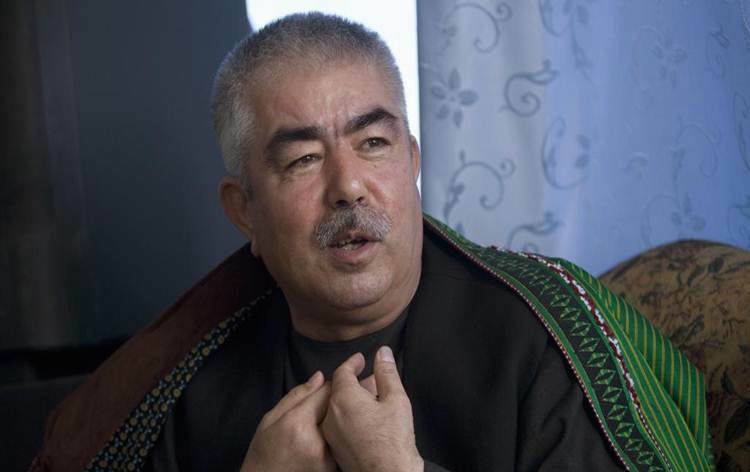 The Afghan forces have struggled to combat both the Taliban and an Islamic State affiliate since the US and NATO formally ended their combat mission in the country in 2014.